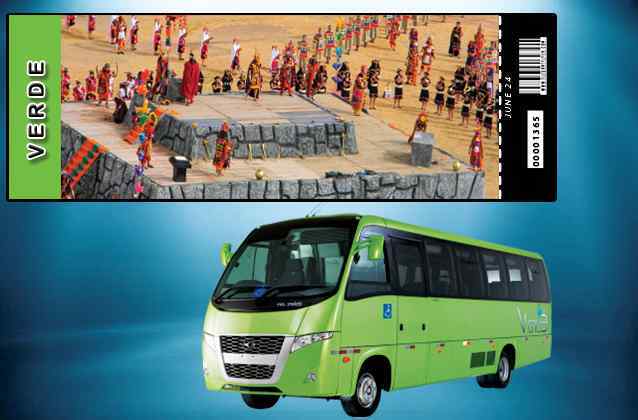 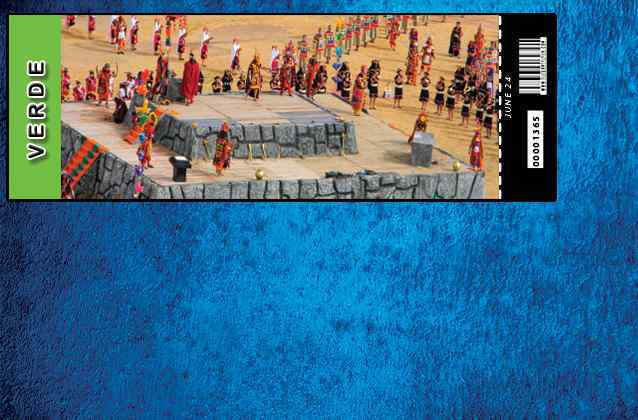 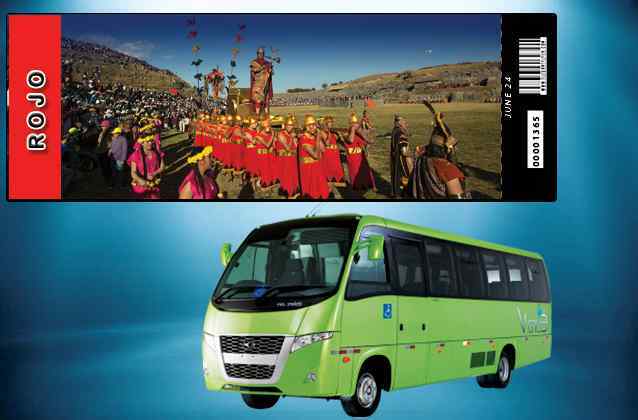 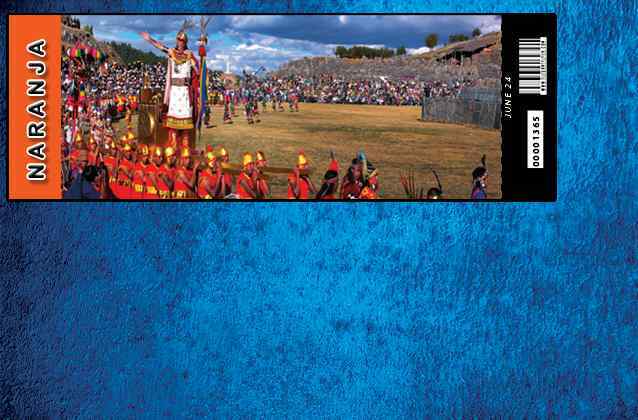 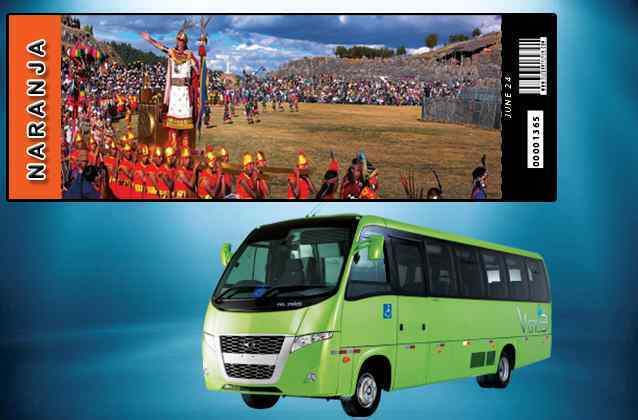 You can purchase all of the different types of Inti Raymi entrance tickets online, easily and securely. 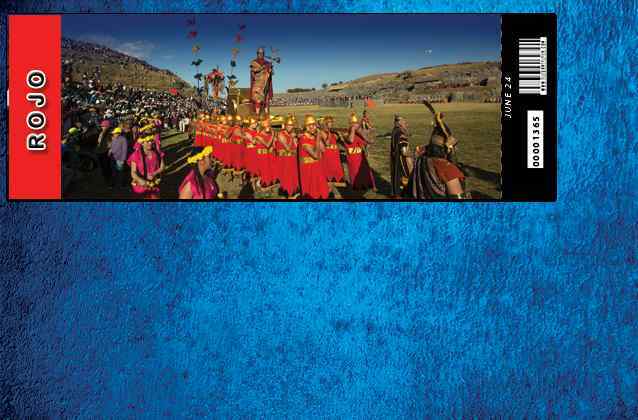 The Inti Raymi is the most amazing Inca celebration, this ceremony takes place every year on June 24th in Sacsayhuaman and coincides with the winter solstice and harvest time. 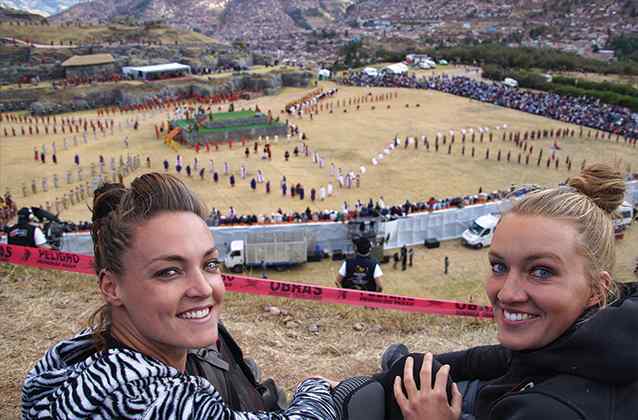 Where and where is the Inti Raymi festival held?